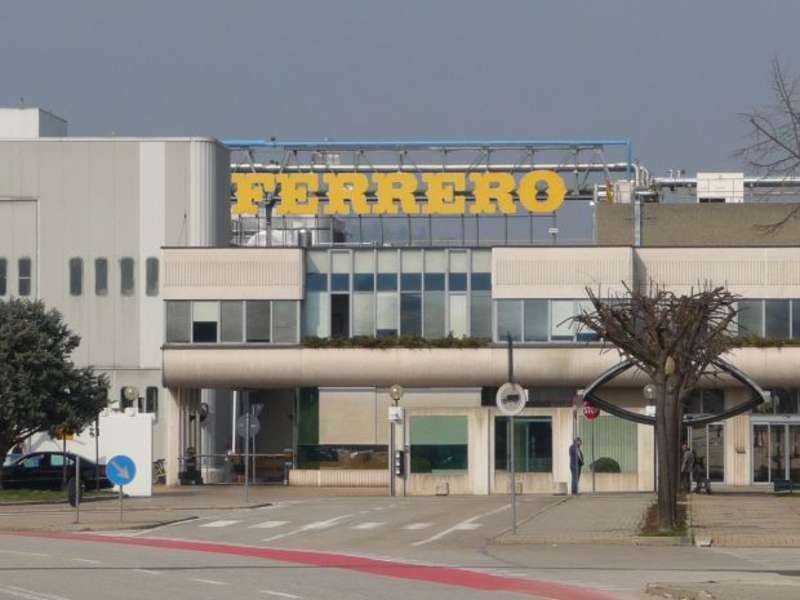 EFA News - European Food Agency - Ferrero: "We do not comment on speculations"
Ferrero: "We do not comment on speculations"
"We do not comment on speculations": this is Ferrero's response to rumors about his interest in the sweet division of Nestlé United States. Unsubstantiated rumors speak of a $ 3 billion deal for which the historic chocolate company would commission an investment bank to study the dossier. The news was circulated by the specialized Deal Reporter site that Alba's group would be growing on the American market. It is in mid-June that the Swiss multinational has decided to leave the American market of snacks and packaged desserts in order to focus on more profitable sectors such as coffee and pet food. Ferrero's interest in the American market is not new: with consolidated revenue exceeding 10 billion euros, an active distribution in 160 countries and more than 30,000 employees in 53 countries around the world, for the Alba's confectionery giant the United States is indeed the fifth global marketplace. Last March Ferrero bought for 115 million Fannie May Confections Brand, the US premium chocolate brand Fannie May and Harry London, a manufacturing plant in Ohio and distribution centers in Ohio and Illinois. Ferrero arrived for the first time in the United States with Tic Tac in 1969.